The direct-to-home service provider DishTV has announced ‘Summer ticket- Apna fun adda’ options for kids. With DishTV’s summer ticket, kids can play games, watch kids movies, shows, stories and rhymes. Some of the popular shows such as Tina & the magical Alphabets, Jungle Tales, programs such as Rhyme time, Fruit Salad, etc. will be available to watch on Kids box office (Channel No 248) this week. DishTV will continue to showcase it for the next two months. This special ticket will be available only for the active subscribers for a period of 60 days at a price of Rs.9/ per month. DishTV’s gaming portal Playin TV will also offer 20 international games this summer with two new games getting added every month. 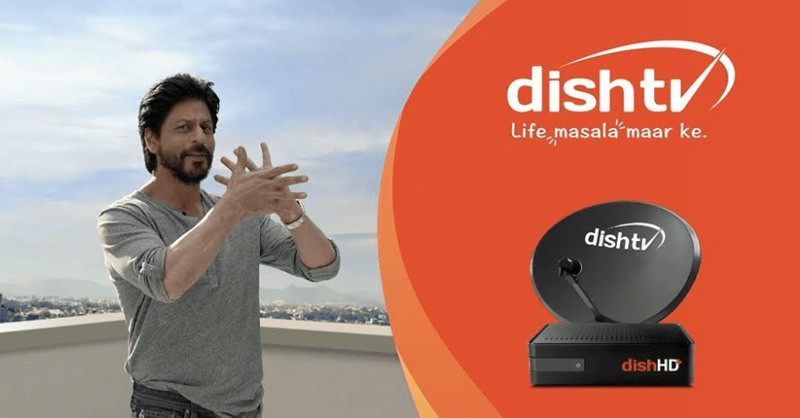 “DishTV “Summer ticket” is yet another innovation for existing as well as new DishTV subscribers, with non-stop indoor entertainment for kids at a cost equal to just Rs. 9 per month. Parents needs not worry about their kids playing outdoors this summer; Just get home a DishTV and keep them happily occupied, having loads of fun, with so much entertainment at their fingertips. So children and parents alike can have the coolest summer with DishTV,” he said.